In more recent time, especially now that my R&D shop is up and running, I’ve been paying closer attention to the equipment refinements that make the job of working underwater all the more efficient. 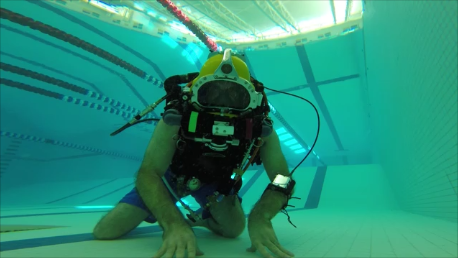 In some cases, I’ve had to develop things from scratch, in others, its a matter of making minor changes to existing equipment or simply making a configuration change – though all in response to diving ‘style’. made one particular working dive than ran for just under five consecutive hours. 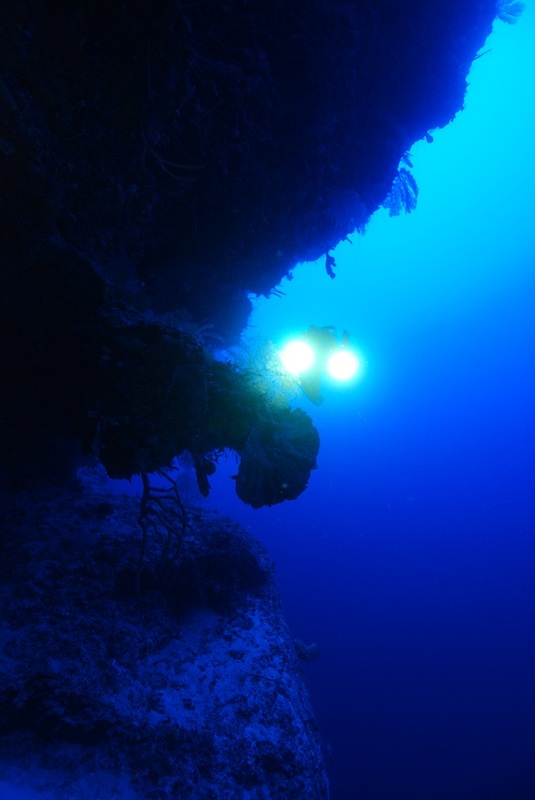 It was a monotonous task, through required moving at a steady pace, and called for a lot of ups and downs – the worst nightmare for a diver laden with heavy equipment for both the physical strain, and more importantly the physiological stress. However, there was no good way around it. So, I spent those five hours reflecting on all aspects of life, but really honed in on what could be changed to improve the working dive experience. 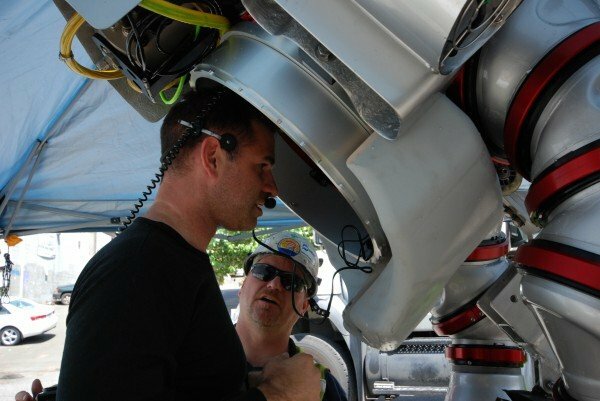 So, I considered what we do in cave or deep exploration by way of incorporating rebreathers and other tools for the job. What came to focus was that dives are made in a variety of ‘styles’, and the style of diving weighs heavily on the type of equipment used, and how it is used. 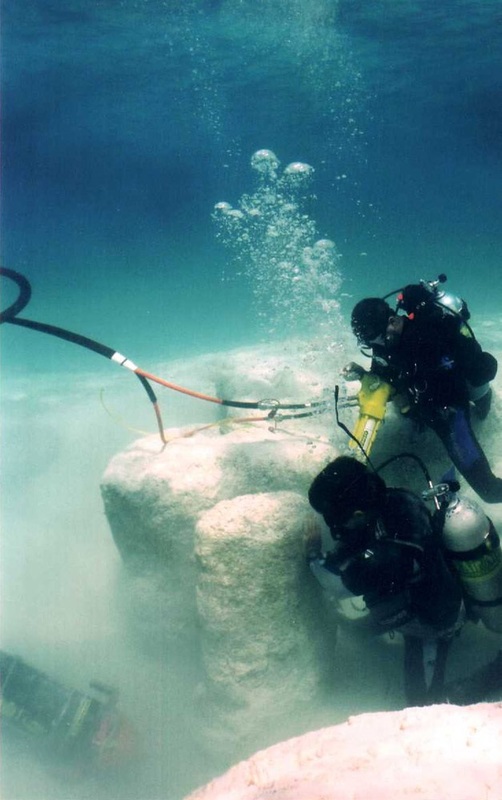 For instance, the deep coral reef work I do using cosed-circuit rebreathers, in my opinion, requires a bit of finesse…it’s a delicate balance or even work of art in some respects to manage the process of intervening in that type of environment. 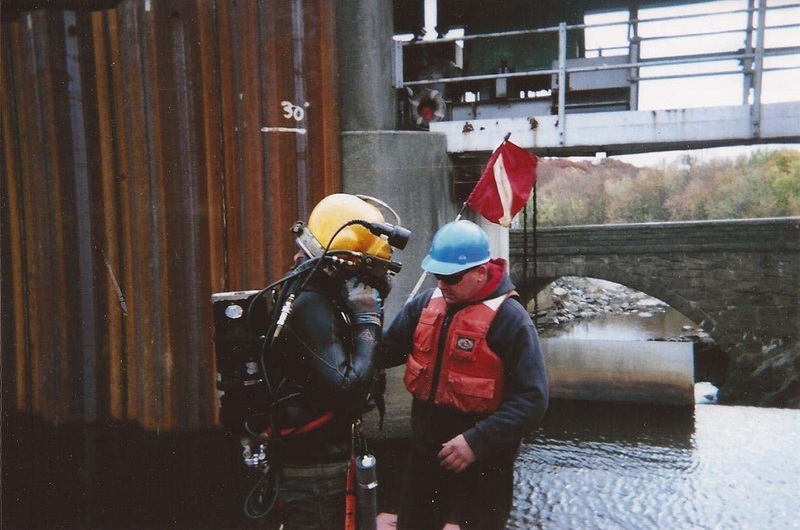 On the other hand, the commercial diving I do is very hard – on your body, and on the equipment. The finesse style just doesn’t provide for getting that type of work done. 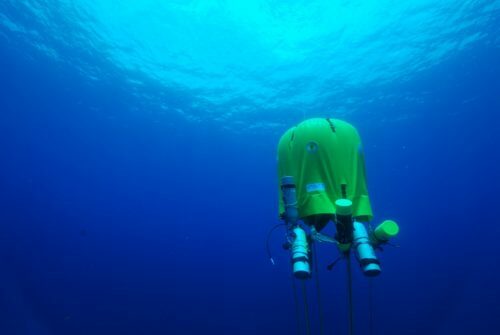 Now of course, there is no one right or wrong style, nor are there any hard and fast rules on how one individual might address a type of intervention in one underwater environment versus another. But when it comes to the equipment, improvements made to fit one style, do not necessarily apply to others. Considering that, while customization is great to feed your self and make some type of competitive advantage, thinking more broadly about where real innovations in technology and technique advancements fit in the mix and might alter a style altogether remains a challenge. 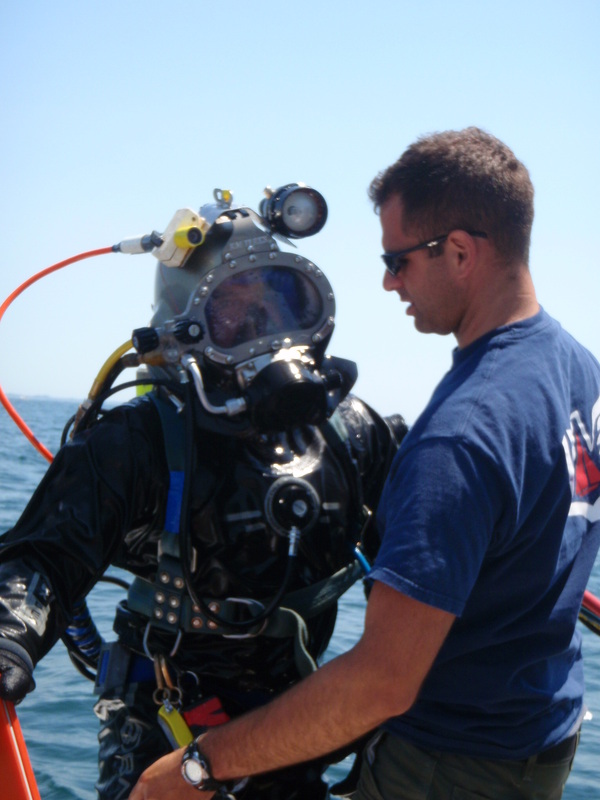 Advanced Rebreather Diver Standards – Gone Into Stealth Mode?